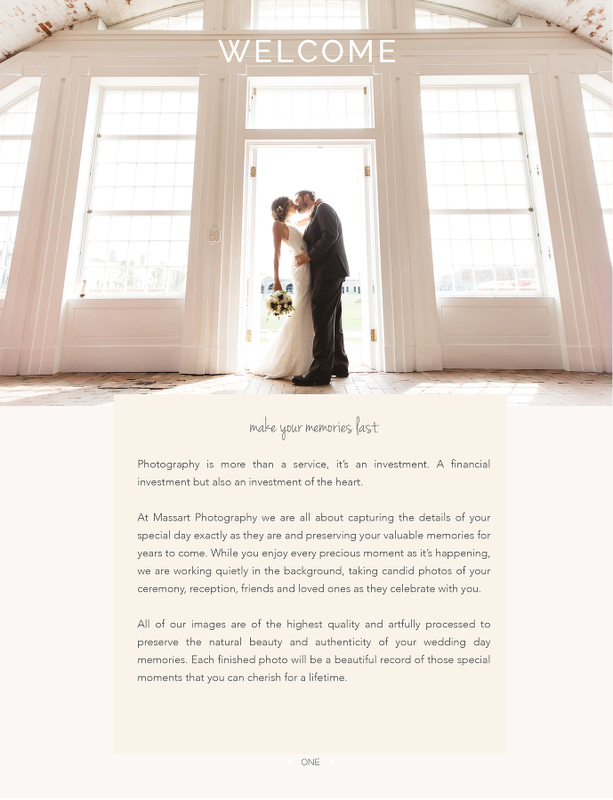 Choosing the right photographer for your wedding is possibly one of the most important decisions you will ever make. When the food has been eaten, the flowers have wilted, the photos will still be there to remind you of the day you became a family. 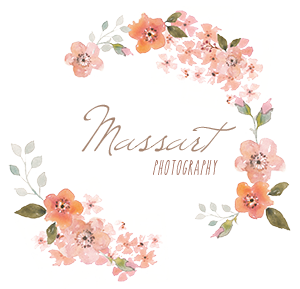 Your wedding photographs should be one of your top priorities in wedding planning and we would be honored to be considered.